STUNNING MOMMA!!!! Cass brought simple black gown for her session which I love and lacy white for some of her session. 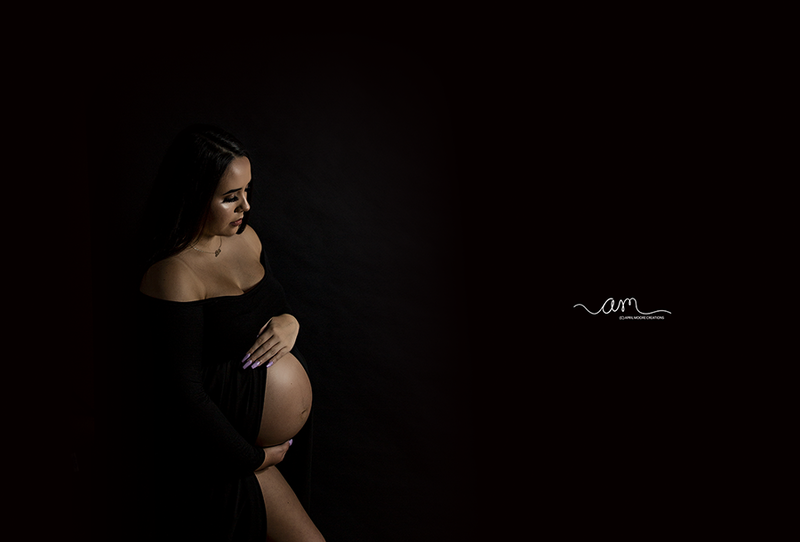 She really loved my studio work so we had to do a few in the studio. LOVE THEM!!!! We decided to do some in the wild flower field as well!!!! WOW!!! How pretty is this Momma!!! Soon to be a Momma of THREE boys!!!! I love her long hair and beautiful smile!!! The white dress she purchased for the water pictures styled perfectly!!!! Can’t wait to photograph this little one soon!!! WOW How CUTE are these TWO!!!! So in love!!! They have been dating for 4 years so they were so comfortable together. I am looking forward to their wedding this fall!!!! Love her ring!!! MOLLY is ONE!!!! Love this rustic location I chose or this session. We had amazing light and Molly is total HAM!!! Look at her curls and eyes!!! I enjoyed watching her for this last year!